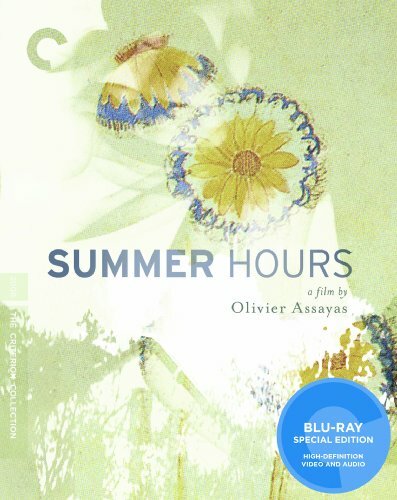 Widely hailed by critics as 2009’s best film, Summer Hours is the great contemporary French filmmaker Olivier Assayas’s most personal film to date. Three siblings, played by Juliette Binoche, Charles Berling, and Jérémie Renier, must decide what to do with the country estate and objects they’ve inherited from their mother. From this simple story, Assayas creates a nuanced, exquisitely made drama about the material of globalized modern living. Naturalistic and unsentimental yet suffused with genuine warmth, this is that rare film that pays respect to family by treating it with honesty.